fax it (toll-free) to 888-329-2372 or send us an email at tech@aera.org. Dave Hagen, our Senior Technician, has over 44 years of experience in our industry. An ASE-certified Master Machinist, Dave specialized in cylinder head work and complete engine assembly for the first 17 years of his career. Dave is also the Associate Editor of Engine Professional magazine. Steve Fox has over 16 years experience in the engine building industry with eight of those years spent working in the machine shop. Steve is an ASE-certified Master Machinist, as well as a longtime member of the drag racing circuit. 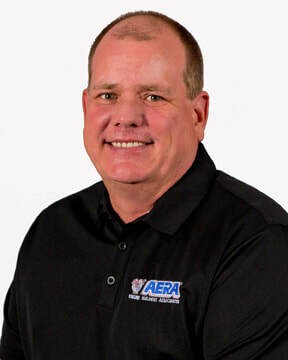 Steve is also the Operations Manager at AERA headquarters and a Technical Editor of Engine Professional magazine. Rob Munro has over 34 years of industry experience and is a former machine shop owner. He completed two formal apprenticeships in both Automotive Machining and Automotive Service Technician, as well as a certification in alternate fuel vehicle conversion. In 2000, Rob’s shop won the prestigious “Machine Shop of the Year Award”. Rob began serving AERA as a board member in 2001, was board chairman in 2007, and continued serving as an advisor into 2014. 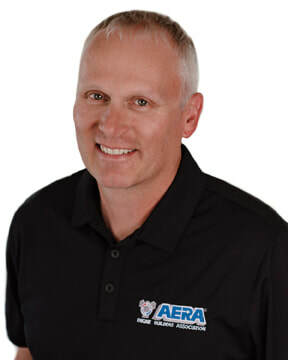 Rob is also is AERA’s Membership and Technical Development Manager. Brian comes to us with over 20 years of experience in the automotive aftermarket. 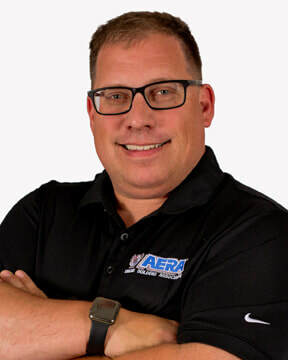 His work experience includes time at Federal-Mogul (Fel-Pro), Modern Silicone Technologies and Dana Corporation as a Product Engineer and Product Manager before coming to AERA. He has a wealth of information in the gasket development, production and distribution business. 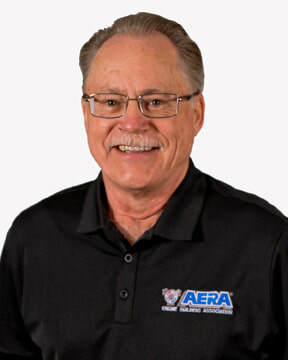 His background in the engine sealing process and solving problem applications will be of great value to our AERA membership.